MCSP works to ensure that all women, newborns and children have equitable access to high-quality health care services. We monitor, adjust and improve the design of identified pro-equity interventions targeting the poor and marginalized to ensure they meet their intended goals. The Program also supports scale-up of high-impact interventions to less-served populations, while removing barriers to access. 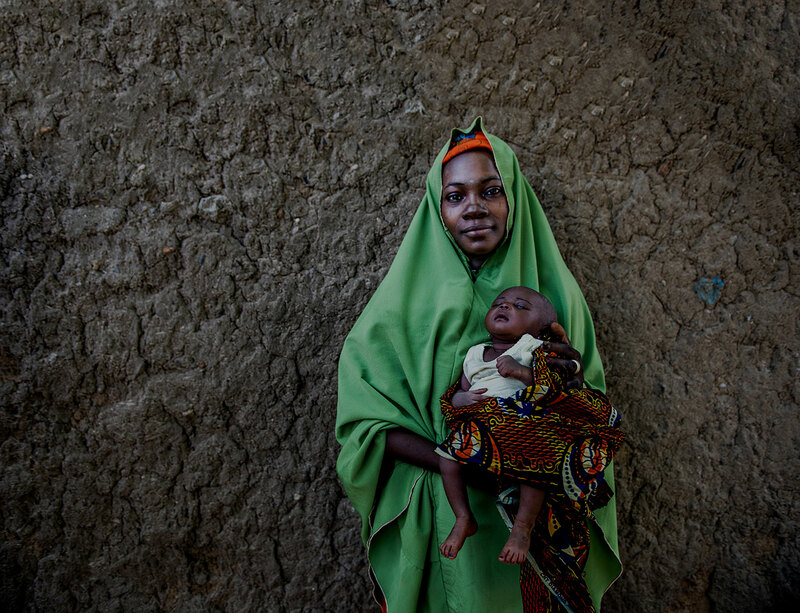 Within the newly adopted Sustainable Development Goals — as well as the earlier Child Survival Call to Action and USAID’s Ending Preventable Child and Maternal Deaths initiative — there is recognition that reaching the most underserved populations is critical to achieving reproductive, maternal, newborn and child health (RMNCH) goals. Nonetheless, there are significant disparities in coverage of related interventions. There is a common assumption that programs aiming to increase coverage of health services among the poor are, by virtue, equitable. However, without careful attention to equity in the design, implementation, monitoring and adjustment of the strategy, these programs may result in narrow impacts that fail to meet the needs of the poorest and most marginalized communities. The only way to ensure equity improvements is to choose approaches likely to reach the underserved, incorporate pro-equity design, and monitor equity outcomes using feasible and valid measurements. MCSP works with in-country implementers to monitor equity outcomes and adjust implementation design to improve the equity of RMNCH services. Our core approaches to service delivery — including use of community health workers, task shifting, and inclusion of the private sector — are recognized as effective strategies for improving health equity. Providing data on the economic status of MCSP beneficiaries across a range of activities, enabling program managers to improve targeting to the underserved. 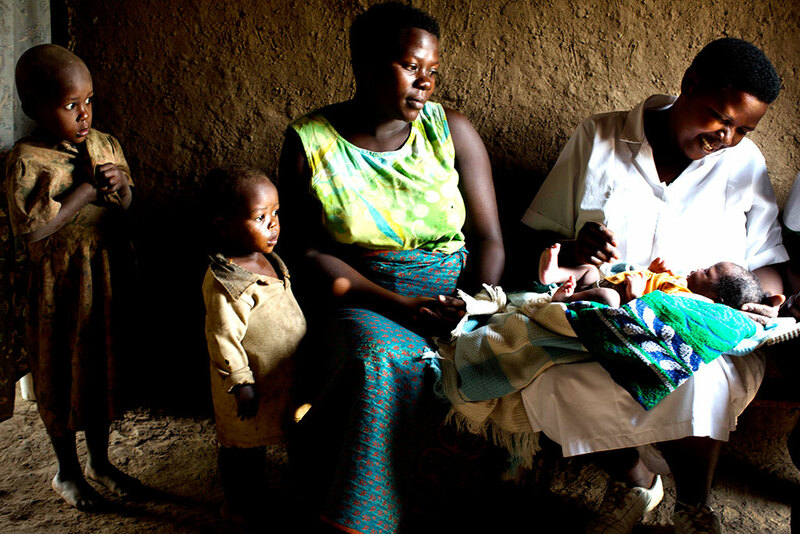 MCSP analysis of coverage equity of key RMNCH interventions across Program countries revealed some interventions to be generally more equitable (DTP3) than others (skilled birth attendance). Additionally, improvements in equity have been inconsistent over time. To spur further discussion and action, we have created country dashboards. To download MCSP’s equity fact sheet, click here.